Upon the contract scheme, Fives can take in charge the civil works execution. Fives’ civil engineers, who are familiar with the appropriate industrial civil engineering techniques such as slipform, post-tension system, anti-seismic devices, piling works…, select civil works sub-contractors according to strict specifications. A pool of specialists is dedicated to site supervision to manage the execution works and ensure a timely completion within quality & safety requirements. 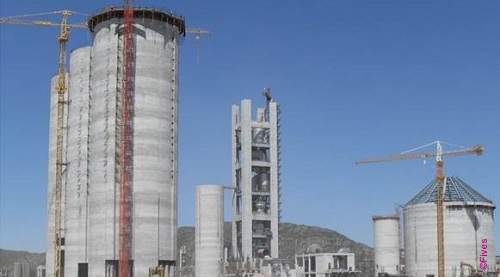 From preliminary basic engineering, Fives specialists, who are specialized in erection specification, contract management and site works supervision, are mobilized on the project. 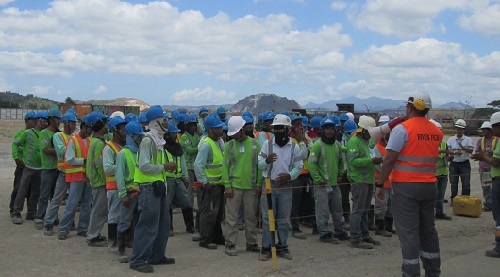 This dedicated team selects locally the required sub-suppliers and sub-contractors to perform the mechanical and electrical equipment erection. During the contract execution, local contractors are managed by Fives experienced supervision teams, ensuring the overall execution responsibility for erection works. In case of plants upgrades or modification projects, experienced engineers define precisely the required site activities procedures and quality controls. 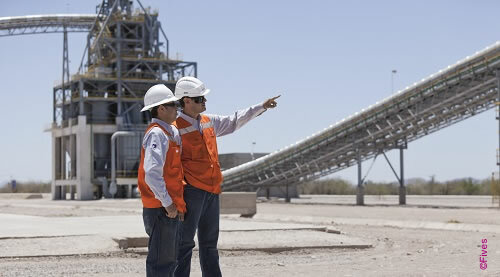 Fives pays a strong attention to plant commissioning to ensure a successful handing over to the End-user. Right from the design stage, Fives’ teams are organizing equipment and plant design considering commissioning constraints. During shipment and construction activities, Fives executes site works to ensure a smooth and staged commissioning of the facility, relaying on a strong HSE & Quality organization. To achieve an efficient checking, tuning and ramp up of each system, Fives mobilizes on site its own resources as well as those of key suppliers involved into the project. Finally, Fives proposes and implement a comprehensive training program to Client operation & maintenance teams to support them during plant take over and reach nominal performances in the best conditions.